The Fís Television Summit is running in Galway this week. To mark the occasion, something a bit special. 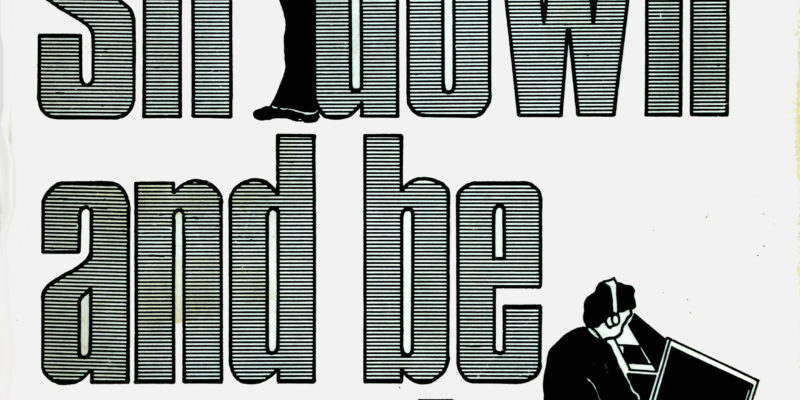 Sit Down and Be Counted, published in 1969, is a curious beast of a book. At the end of My Liveblogged Year, I promised a follow up on my evolving opinion of Liveblogging's form and promise. This post is not that article. Instead I'm reacting to the announcement of the GoogleTV service. Bill O’Herlihy’s recent appearance before the Mahon Tribunal was a peculiarly Irish curtain-raiser for the World Cup, and one which showed that he, and not Jimmy Magee is the true Memory Man of Irish Sports Broadcasting.